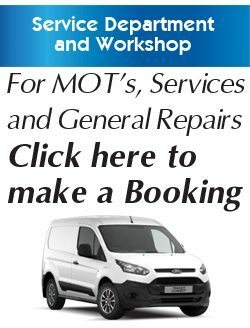 Thinking about selling your car or van? Or maybe you have already tried, with little success. 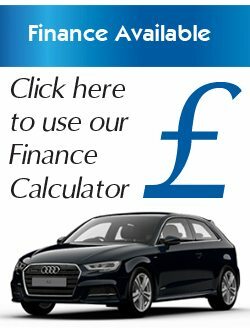 Selling your car on your own is not easy so if you would rather do without the hassle that comes with trying to sell your car on your own you can either call into the showroom where we will appraise your vehicle or alternativly you can complete the form below and send it to us for a valuation. Unlike some other car buying services – what we offer you is what you get with no hidden fees in the small print. e-mail valuation is to be treated as a guide and is subject to us physically appraising the vehicle on site. How many sets of Keys do you have?